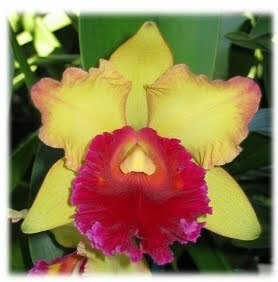 Cattleyas-Standard Flower Size - NOW from ONLY $11.20 !!! In 4.25" pots. Reg. @ $16 - 30% OFF - NOW ONLY $1120 !!! In 5.50" pots. Reg. @ $27 - 25% OFF - NOW ONLY $2025 !!! Reg. @ $16 - NOW ONLY $1120 !! !